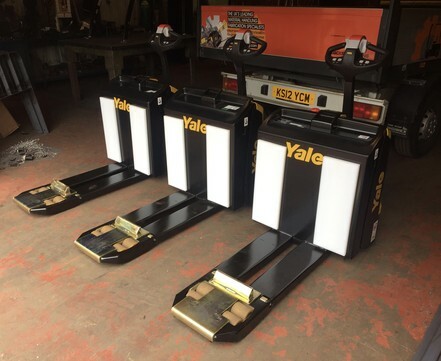 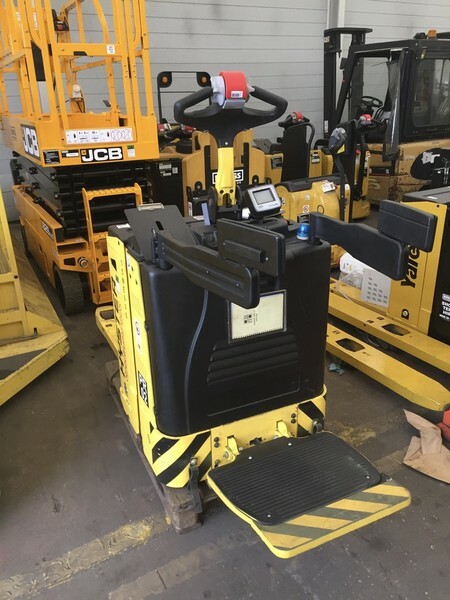 From fork modifications to chassis modifications, at Jackson Lifting we can help with any modifications you need for your Forklift Truck or Powered Pallet Truck. 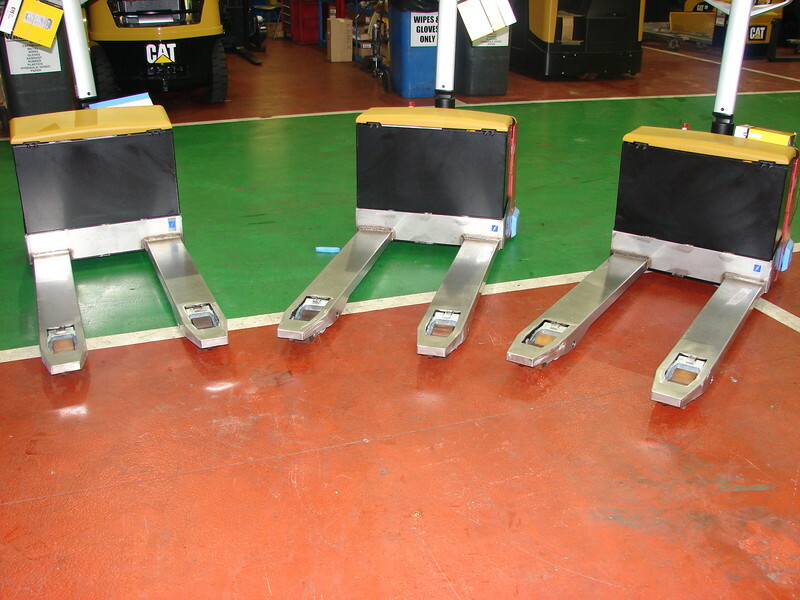 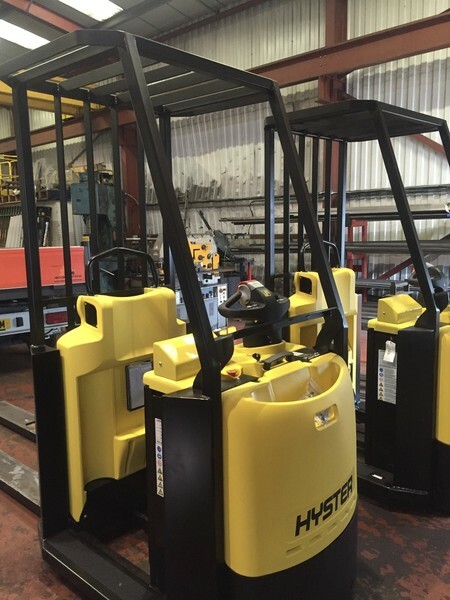 At Jackson Lifting we realise that forklifts supplied straight from the factory often need modifications. 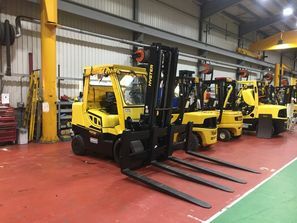 We are specialists in both the design, build and installation of forklift truck modifications with no job too big for us. 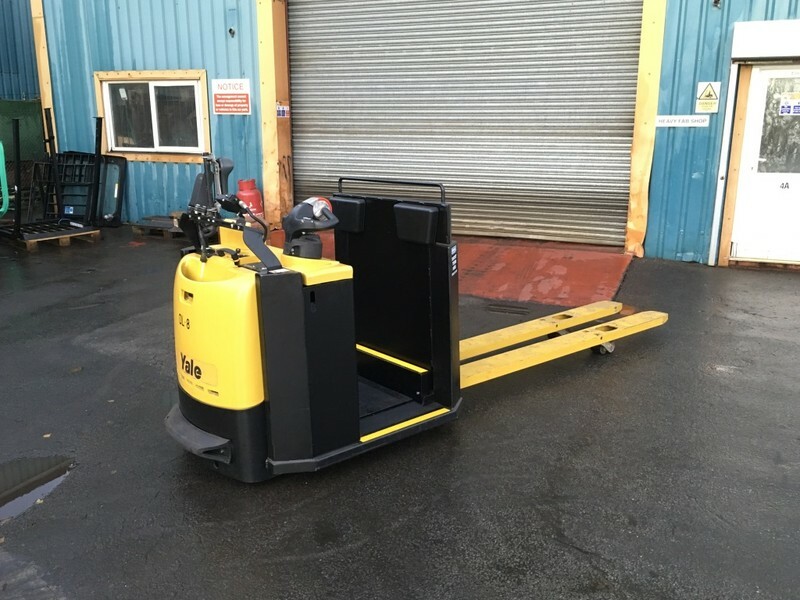 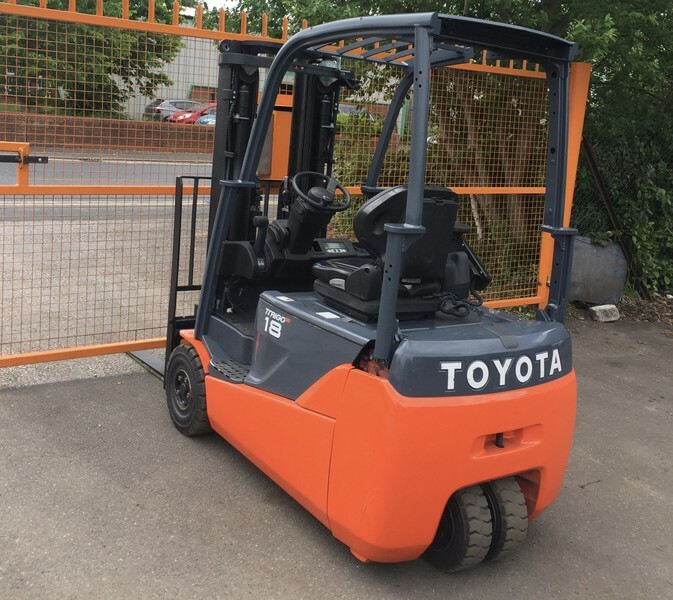 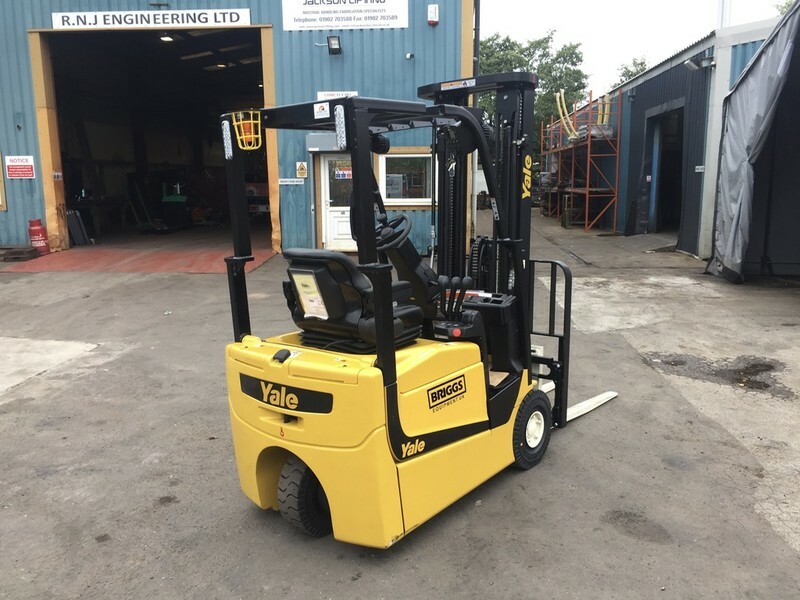 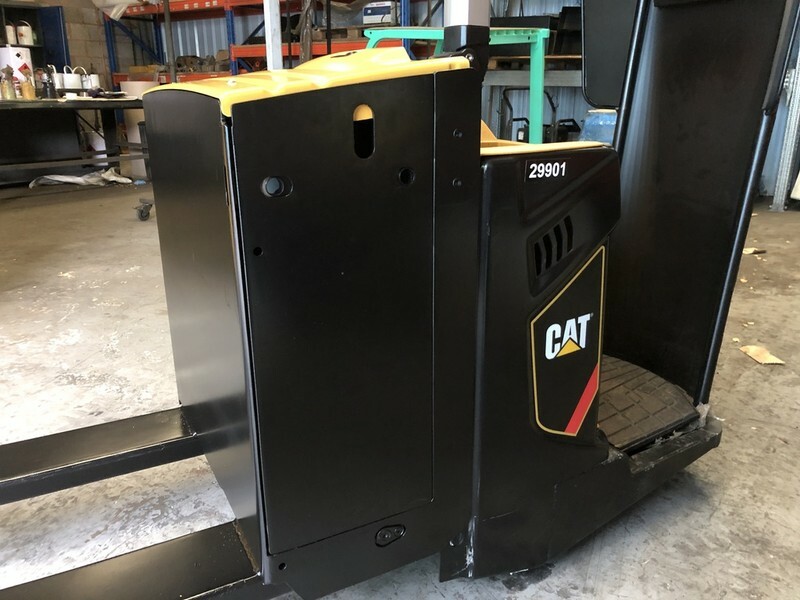 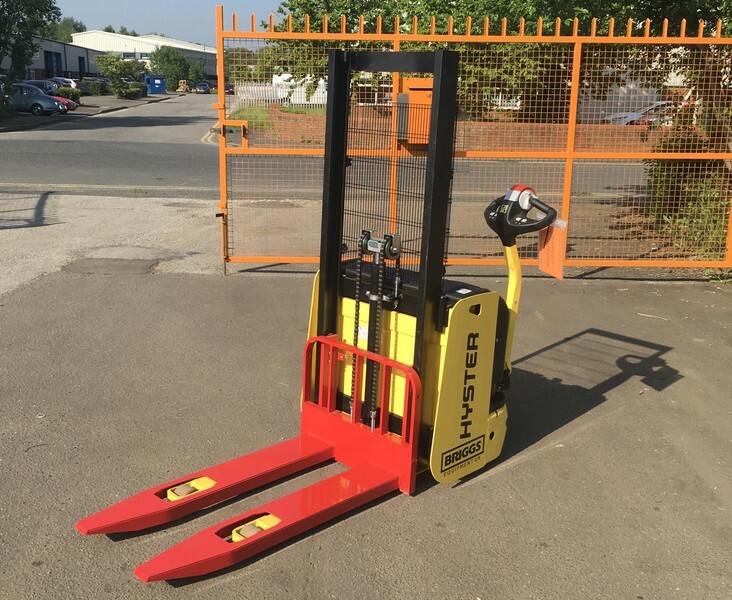 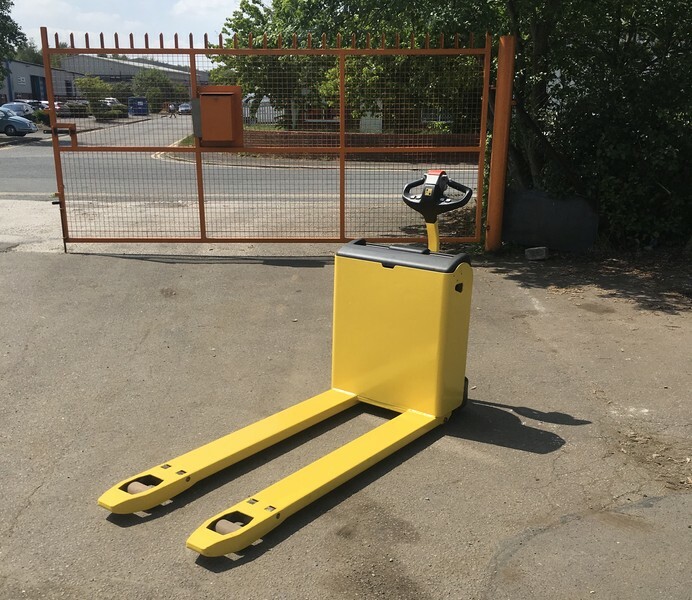 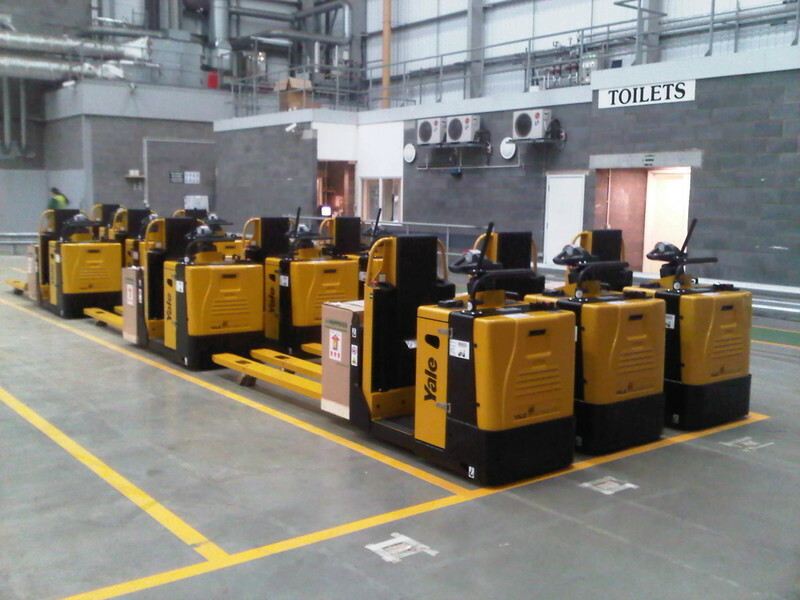 We have modified forklift trucks for many organisations, whether large or small and often have a pre-designed solution for most instances and if not you can leave us to design a solution for your issue which could include mast reductions, headguard modifications, Powered Pallet Truck Modifications, chassis modifications, carriage modifications, fork modifications or Drive in Racking modifications to name but a few. 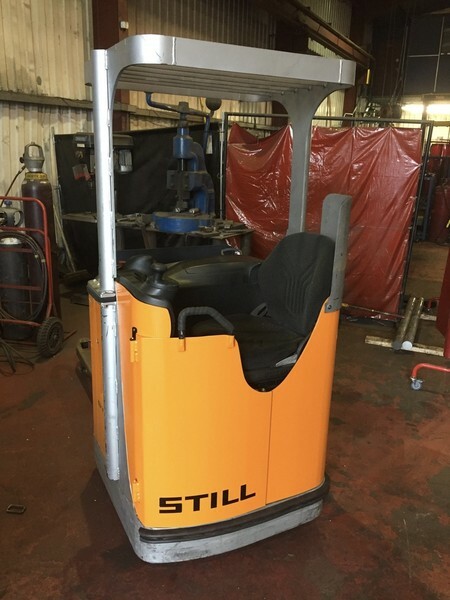 If you require any help or advice with forklift modifications please call us on 01902 703588 and we would be glad to help.